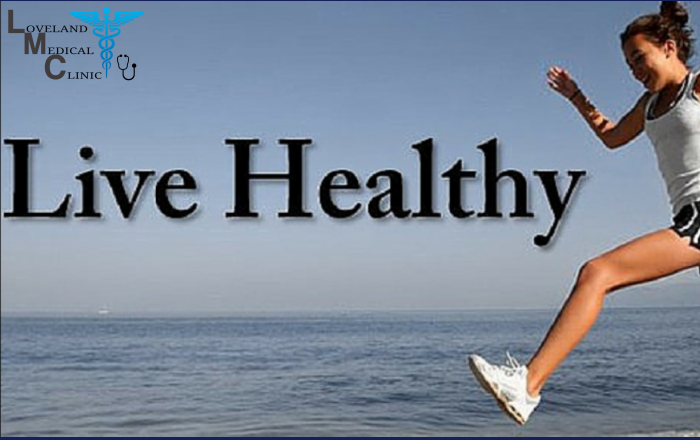 Getting healthy is the most valuable thing you can do for yourself !! Choose one of our packages below to get started today! This program will guide you day by day to better health and weight loss through a combination online..
All the information you need to get through the induction phase of the 22 day program with daily.. It is tough for some people to do an online weight loss program. That is why we have put together this..
Year long program with two one on one intensives. You need to talk to us about this. Just $947.00 $947 Buy now!